A week from today I'm headed up to Flawless Finish in Athens to have my wedding hair and make-up trial. I have been looking forward to this for months! In fact, hair accessories were one of the first things that I purchased way back in April, but ever since receiving my gorgeous veil in the mail on Friday, I've been even more excited to have my trial. 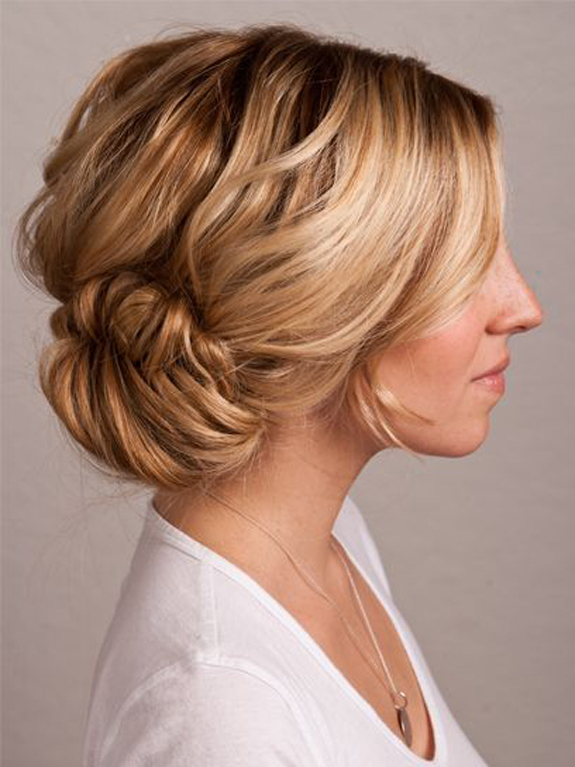 Here are a few of the hair-dos that are serving as inspiration for me. Which is your favorite? 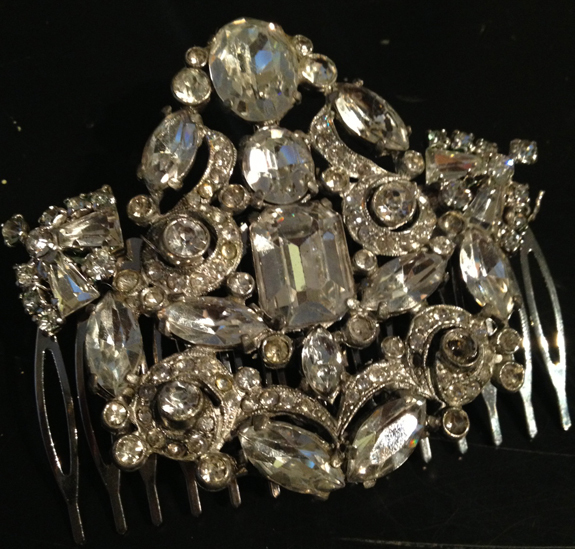 Oh, and as a special treat, here is my DIY comb that I made out of a vintage brooch and pair of earrings. SWOON! P.S. My lovely friend Megan has been featuring all of the cute Atlanta neighborhoods and the BEST places to eat and shop in them for the past few weeks. Take a peek at all of my recommendations for Peachtree Hills & Buckhead! 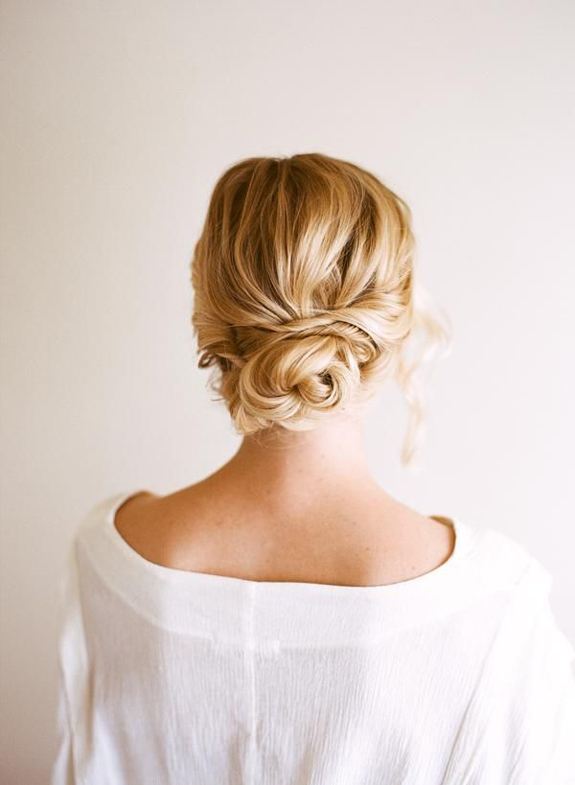 I love the last one- I am getting married in less than 3 weeks and going for something similar with my hair too. The DIY piece you did is gorgeous. I really like the second one day, but they're all so gorgeous. 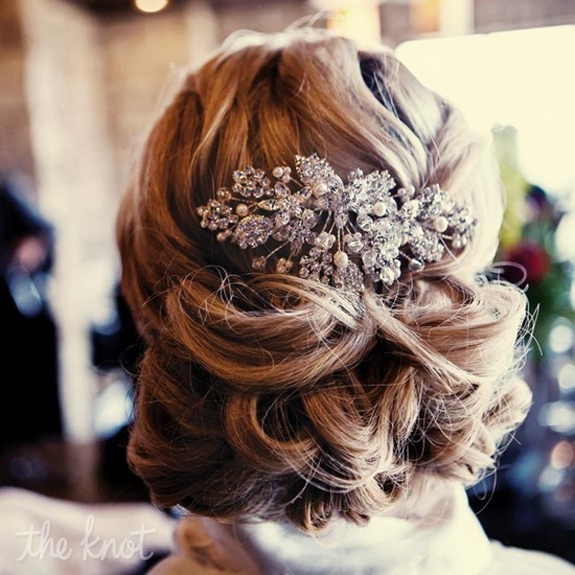 I love the idea of putting in some bling! Oh my goodness these are all stunning, but I just love the first one! 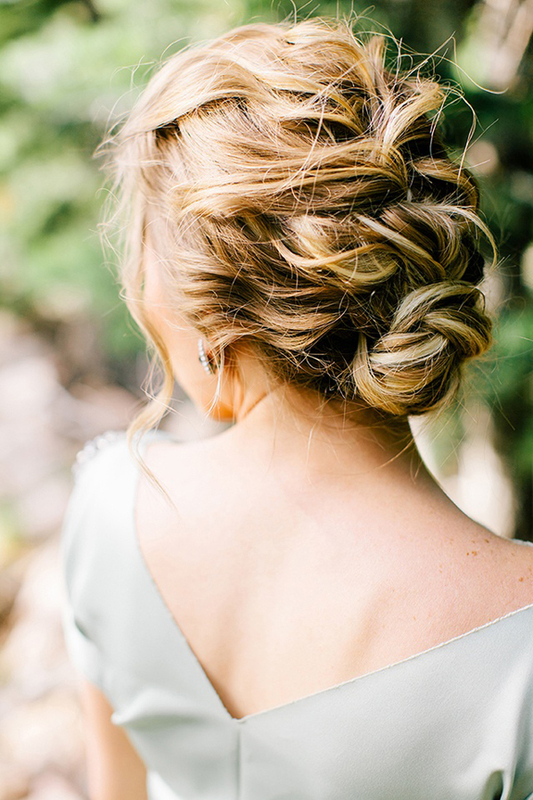 So whimsical and pretty with the braid! Wow...all beautiful choices! So hard to decide! I think number 2 and 3 are my favorites. Major props on the DIY comb. What a special memento it will be during and after the wedding! I love number two! And nice job on your hair piece. So excited to see the looks next week!